As we ignite the fires of passions and reclaim our power, the reminder this week is to honor the beauty in your life. When was the last time you took time to honor your beauty? The beauty that is in your blood and bones. The vitality that makes this world precious and sacred. The Cosmic stars beaming in a darkened night sky.Beauty is a gift when truly appreciated for it exists in everything and everyone. Even when life is horrible, it is beautiful. Even when life is tragic it is beautiful. Only requires an open heart to see the Mystery and Wonder that it holds. 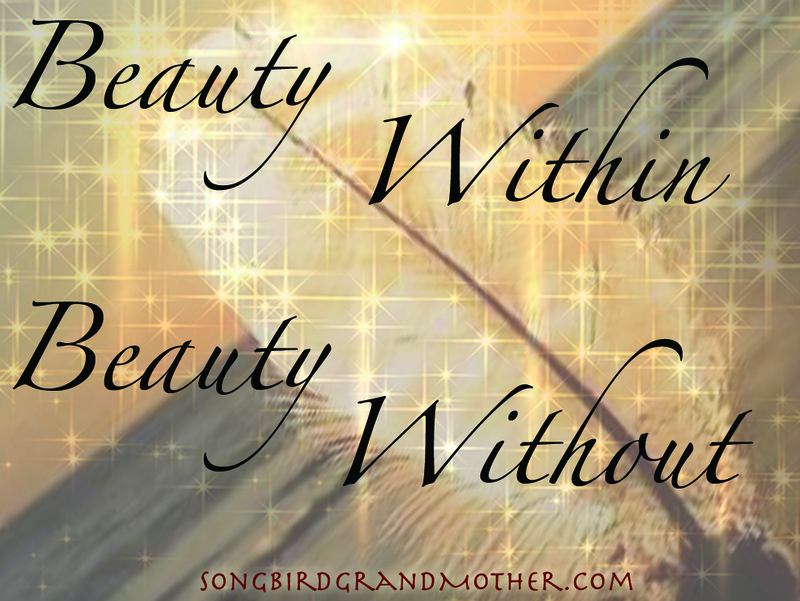 This week the reminder is to remember the sacred teaching of Beauty. It exists in all things, all creatures, all people, and all directions. There is an eternal and transcendental beauty that lies in the sacred dwelling of your heart. And, when fully activated, this beauty reaches across space and time, and reminds us that we are perfect as we are. May the beauty in you touch the beauty in all, and remind person you touch of their own Divinity and Grace.